Many young moms decorate the crib baby canopyohms. Some children under it cozier and quieter than the open bed. 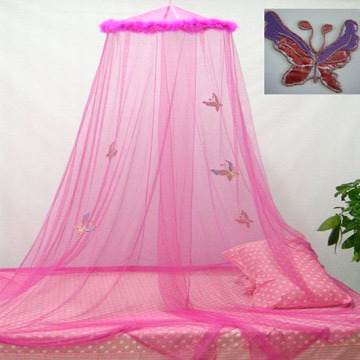 The canopy over the bed also keeps the dust and protects the baby from flies and mosquitoes. Sew the canopy can with your hands – this job will give you pleasure. Pick up the basic material for sewing the canopy. Above the crib hang the canopy of sheer fabric such as tulle or organza. Beautifully decorated, textured fabric will allow you to save time and materials for the decoration of children's canopy. Calculate the correct size of the basic material. This will depend on the method of attachment of the canopy over the crib. • Canopy attached on the headboard, playing only the role of "roof" and for beauty. For such a canopy is usually enough of a piece of cloth of length 2, 5 meters wide and 1.5 meters. 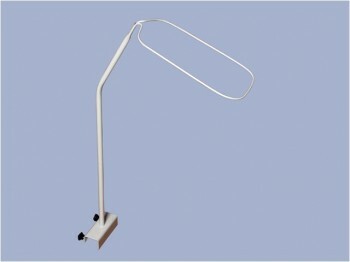 • Tripod canopy stands in the middle of the bed, and the canopy closes it completely. The number of required material in this case will depend on the length and height of the crib. • Can be installed on the wall over my bed baby) curtain for curtains, the length of which is equal to the length of the bed. Curtains will retreat from the wall by 10-15 cm. Dimensions mounted on her curtains choose from the given bed length and arrangement of curtains. • Connect the rear and top. • Double-tuck top and hem to form a drawstring for fastening the canopy to the tripod. • Express beauty drawstring on the beautiful "crown" with a height of about 5-10 cm. • Treat the seams of the canopy and take care of decorative elements. Decorate the edges of the canopy lace braid. You can make a frill of the same fabric that was used for sewing the bumpers and baby bedding set. This can be done if all of you made his hands. If the canopy over bunk bed you have chosen the curtain on the curtain, treat the stitches and also sew around the perimeter of beautiful ruffles. Such a curtain can drape to your taste. If based on the four-poster bed made of solid material, can be used to decorate a variety of stickers for fabric. It can be butterflies, flowers and funny animals. Just do not overdo it with the design! The canopy needs to help your child safely and soundly to sleep, not to distract the attention of his flashy colors and bright pictures. If you are going to hang a canopy on the crib – it is the right decision. The canopy is not only beautiful, but also practical. 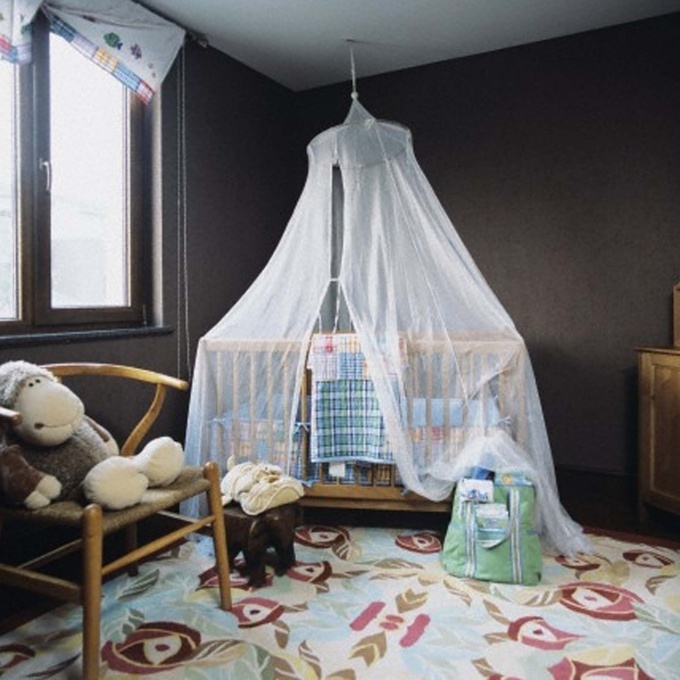 Under a light cover of kid will feel more comfortable, because this curtain creates for the child a world of his own. The canopy will protect the baby in summer, mosquitoes and flies. If the baby crib is in your bedroom, the canopy will help him not to pay attention to the light from the lamp. Besides, the child will not be deposited dust. To make a four-poster bed on a cot with his hands is not as difficult as it might seem in the beginning. 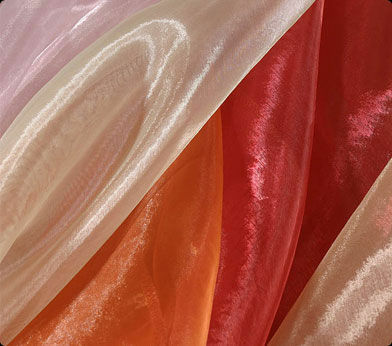 Pre-selected fabric (great choice of organza or velvet curtain fabric); the various decorations to the canopy if required (for girls, you can take the ruffles or lace); the frame, which can either be ordered in the factory, or make handmade; sewing supplies fabric treatment. Take a piece of fabric. Fabric width should be 1.5 meters. Her need to hem the edges, and if you want to decorate. Fabric must be attached to the frame. But before fixing of fabric to make a frame. It will be more difficult. For the frame you want to bend the metal rod with the letter "P" or a semicircle (here you may need a strong male hand) and attach the rings. Then attach a bar over the bed baby. With rings connect the fabric to the frame. The basis of the canopy ready. Make the finishing touches, decorate the crib of your baby according to your taste. Use for decoration different ribbon, butterfly fabric and all the things that your child will enjoy. When attaching the frame, hand made, remember the safety rules. To sleep was healthy and strong, and the interior is suited perfectly to the baby, the mounting frame must be robust and not pose a threat to the health of the child. You need to pick a shade cloth to match the decor of the nursery. If you make a canopy to protect child from mosquitoes, carefully check whether the cracks are formed at the edges of the crib.